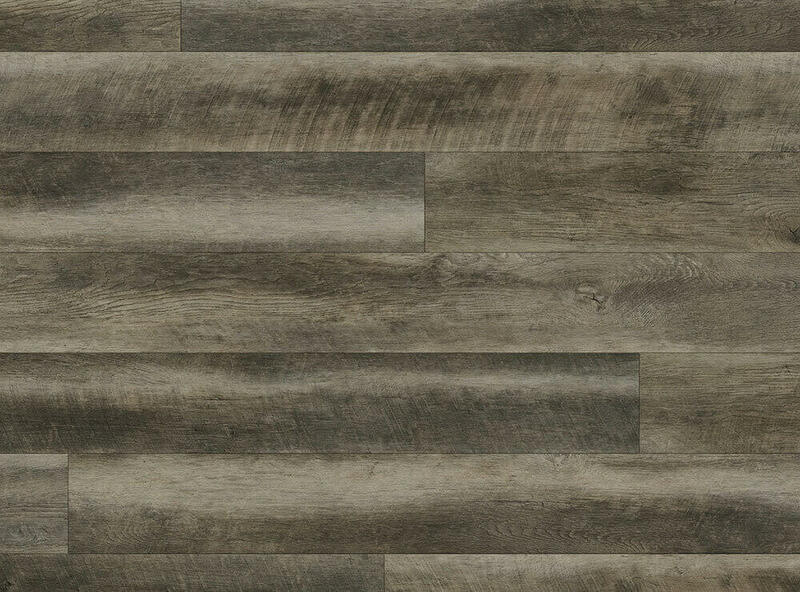 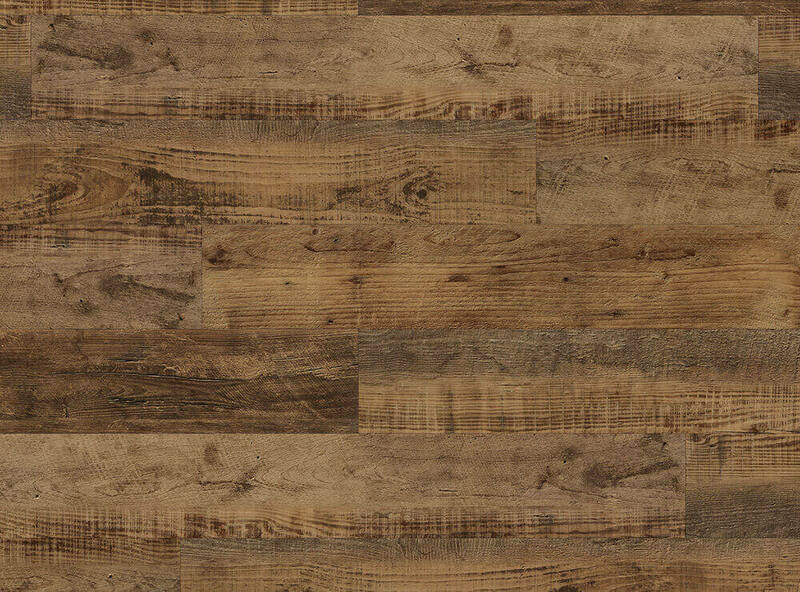 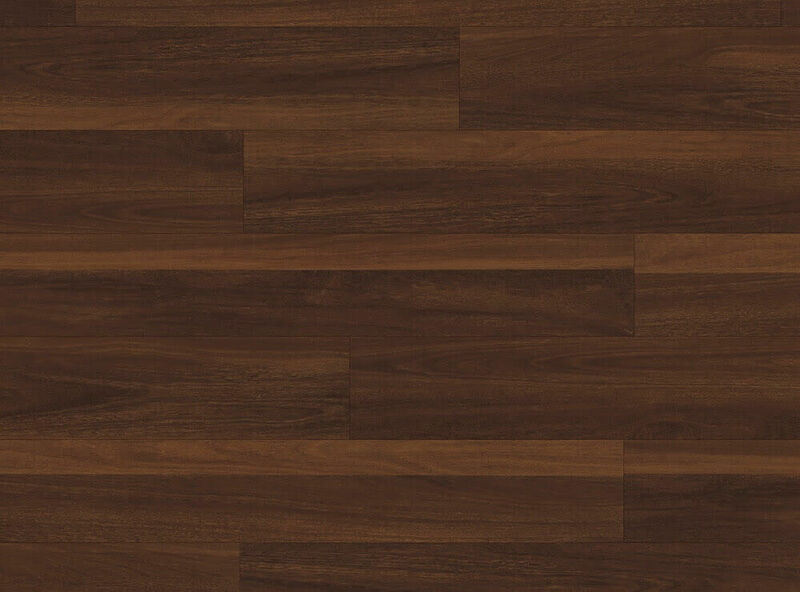 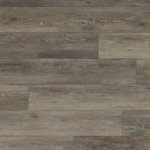 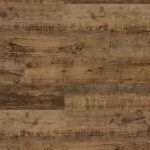 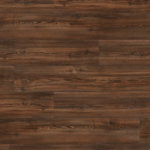 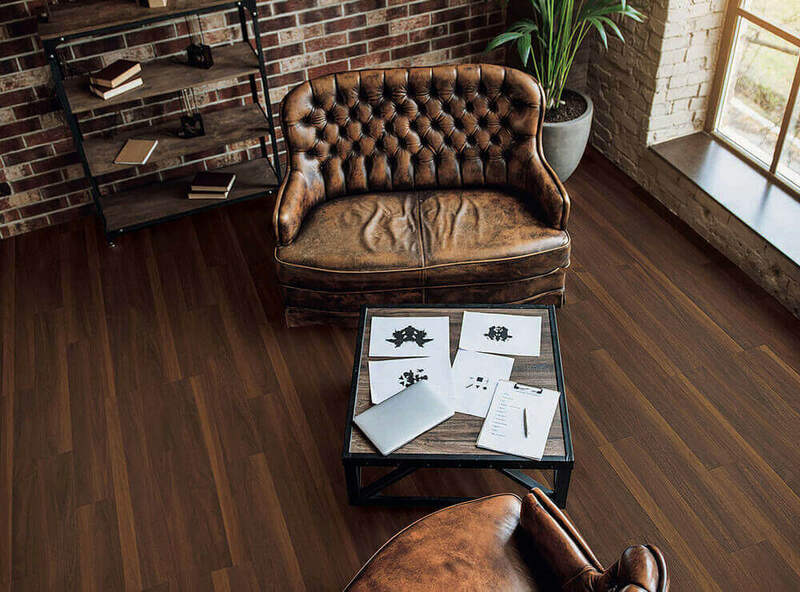 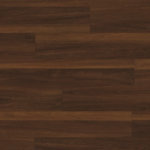 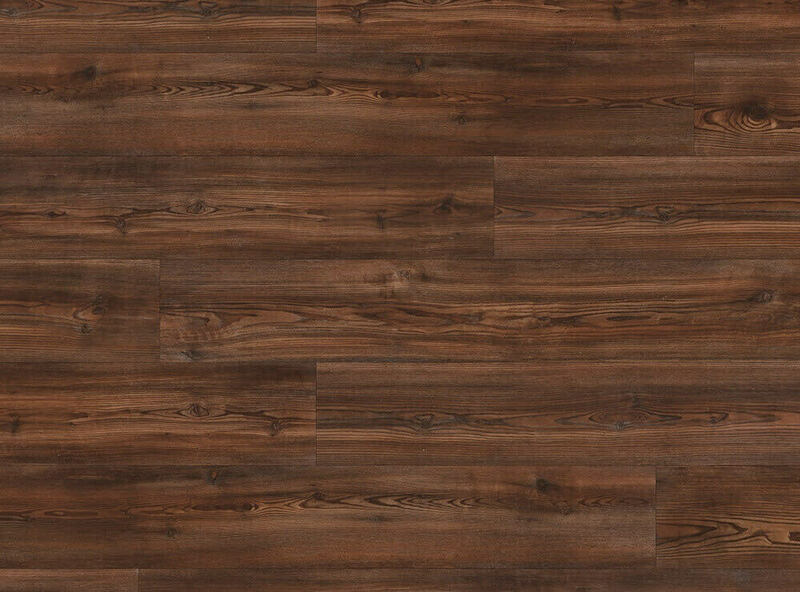 The revolutionary luxury vinyl flooring of COREtec is a patented, technological advancement in vinyl flooring. 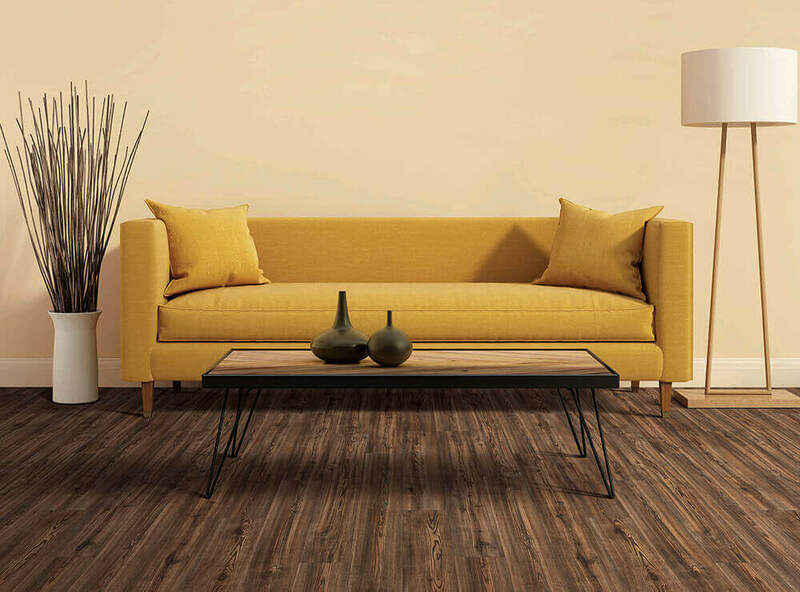 COREtec flooring is created with a high-density, extra strong and dimensionally stable composite core. 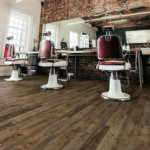 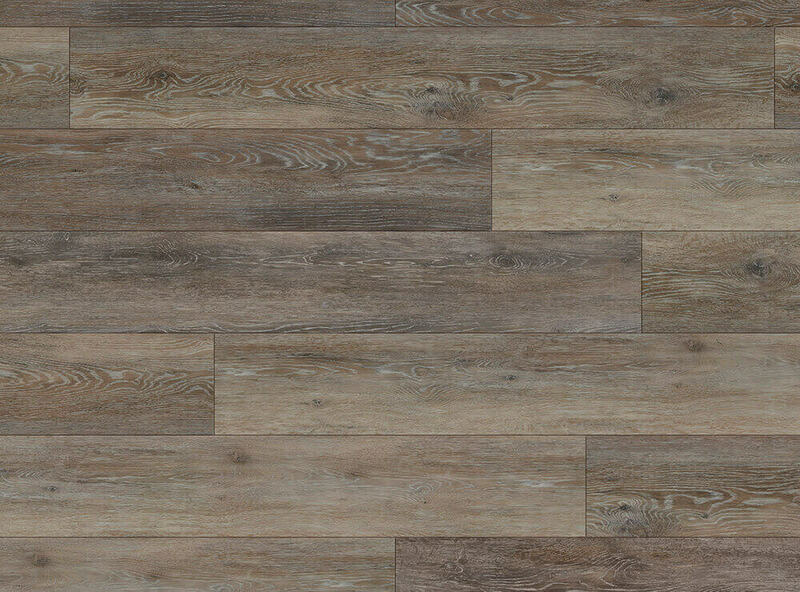 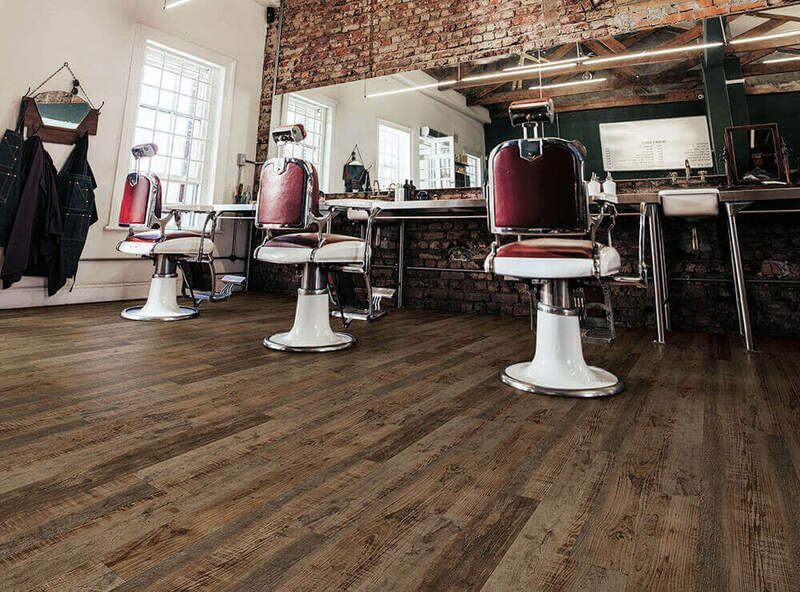 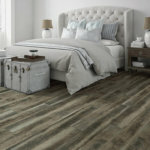 It uses virgin polymers, recycled wood, bamboo and limestone to create a solid waterproof core that provides the ability to be installed on uneven subfloors without having any waves or ripples. 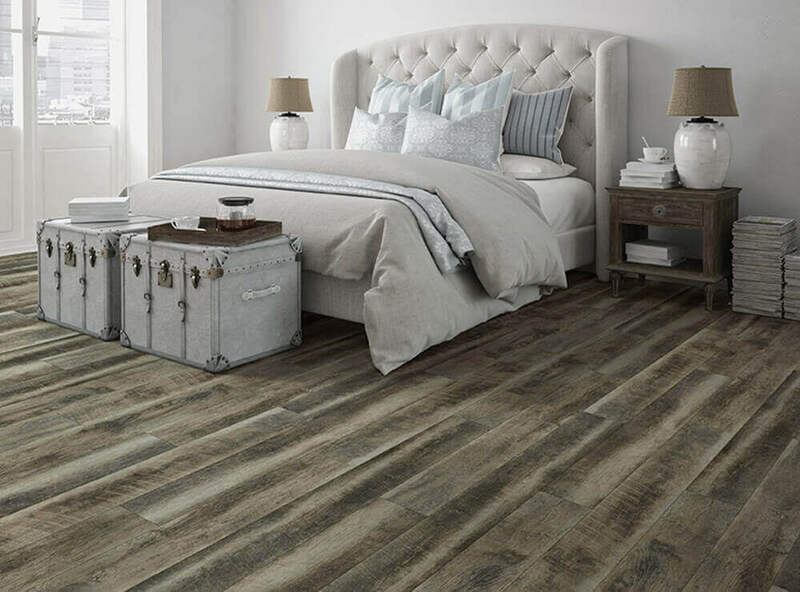 COREtec still allows the floor to be quieter and warmer than the standard luxury vinyl products in the industry that can’t conceal subfloor imperfections. 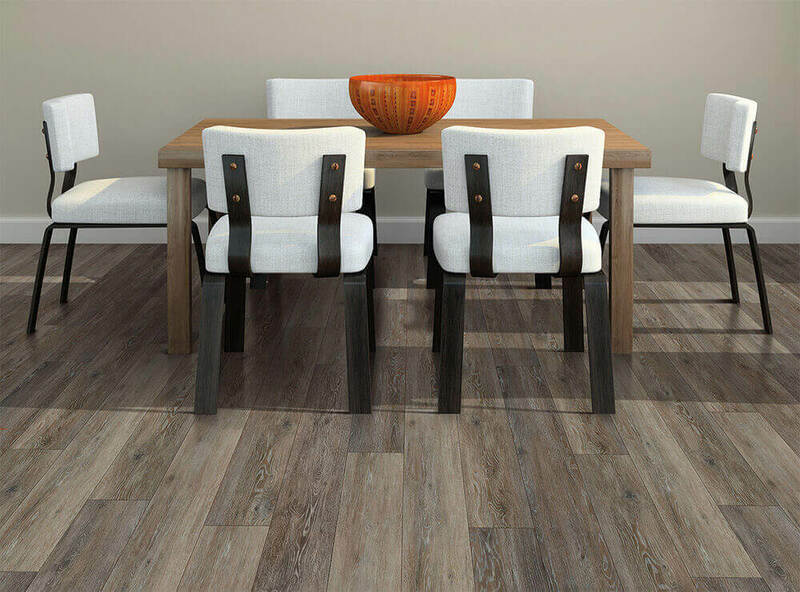 COREtec flooring is 100% Waterproof, which means that COREtec can be installed in wet areas as it is resistant to mold and mildew. 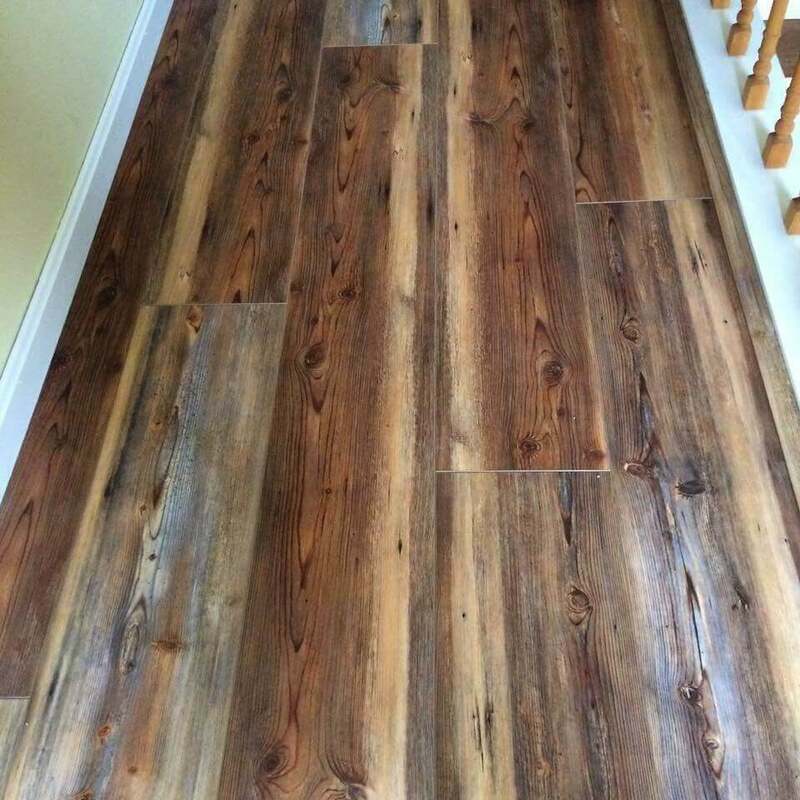 There is also no need to worry about the flooring expanding or contracting with it being in a wet area. 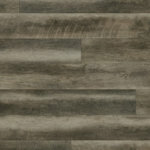 Pro Floor & Tile offers all COREtec flooring with many options to choose from in COREtec Plus and COREtec Plus XL. 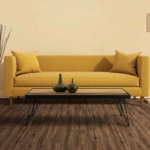 We are based in Fergus Falls, MN. 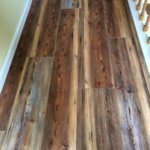 But we serve the entire surrounding area of cities in Central Minnesota like Ottertail, MN; Battle Lake, MN; Breckenridge MN; Wahpeton, ND and all the the cities in between. 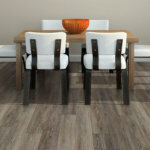 Contact us today to learn more about COREtec flooring and all it's benefits versus ordinary vinyl or laminate floors.